Annex I is located adjacent to the rear of the Spartanburg County Judicial Center (Courthouse) located at 180 Magnolia Street. The building was constructed in 1956-57 and was occupied in 1958. Initially the building had 115 actual beds with a rated capacity of 82. It was later rated by the South Carolina Department of Corrections at a capacity of 64 after some living space had to be converted to other use. 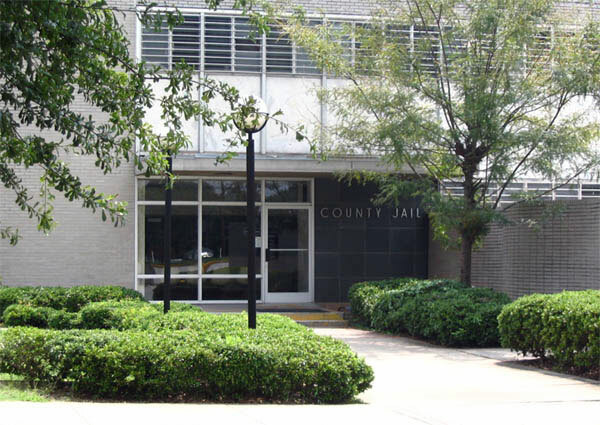 When it became necessary to re-open this building in 1994 due to overcrowding at the main detention facility, it was rated for 27 single cells to accommodate the direct supervision ratio requirements for all Spartanburg County facilities. The Department of Corrections has tentatively agreed to permit a variance from the single cell ratio formula in order to re-rate this facility for 76 bed spaces after some repairs are completed and staff is authorized in accordance with an approved classification plan. In the meantime, the facility is utilized from approximately 0700 hours to 1900 hours as a court holding and intake facility for those inmates either going to and/or coming into the jail from the courts. In addition, it serves as a holding facility for juveniles being held for up to six (6) hours either waiting to go to court and/or transfer to the Department of Juvenile Justice. On weekends, it is used as an emergency “overflow” facility to house adult male inmates. While there are currently some unresolved issues regarding air circulation preventing its permanent approval for full-time use by the South Carolina Department of Corrections, in an emergency, Annex I can be used as alternative housing should the jail’s population increase significantly.